For those of you who know Jitlada, you know that once you go you’re hooked. You crave it. 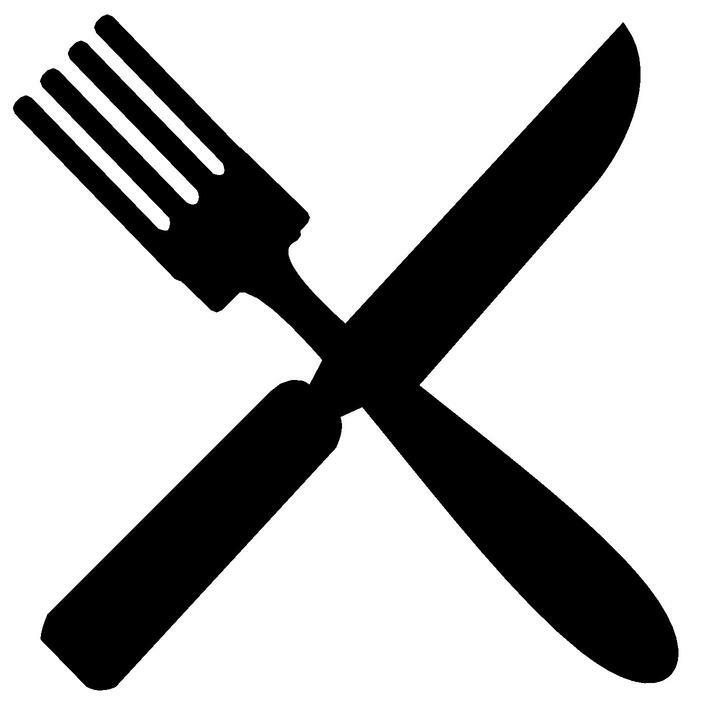 This post is for those of you who haven’t been, because this isn’t the type of restaurant that will ever go out of style. There hasn’t been a dish I’ve tried that I haven’t liked. 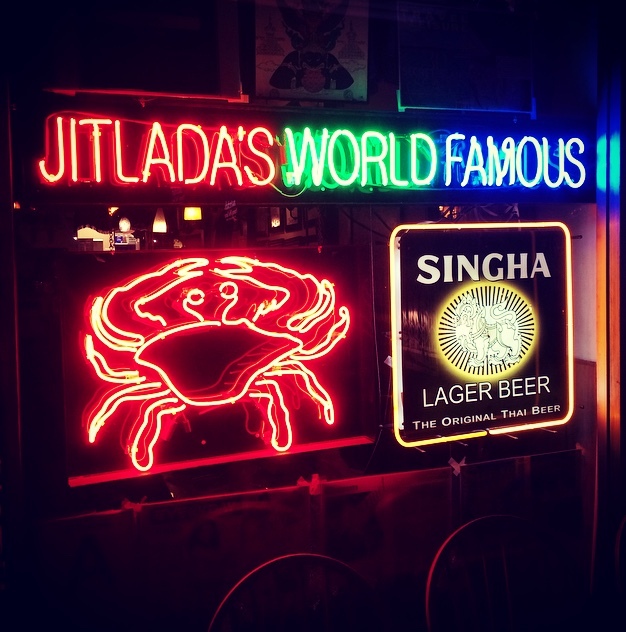 Even though open since 2006 with reigning owners, siblings Chef Tui and Jazz Sing, Jitlada proves to still be relevant in 2014 by being ranked #21 in LA Times Jonathan Golds 101 Best Restaurants and #2 in USA Today’s Best Foodie Spots in LA. With around 300 dishes on the menu, Jitlada is not for the timid eater. From your traditional Thai favorites to your extremes (they have an “adventurous bizzare foods” section that is scary! ), there is something to satisfy a broad spectrum of foodies. Don’t be overwhelmed though; they have a list of Chef Tui’s favorites and press clippings on each table to help you decide. Also, ask for Jazz – she is always happy to help and boy is she entertaining (I was quoting her for weeks after my first visit)! Bonus tip: If you love it and do meet Jazz herself, ask to follow her private Instagram as she puts up pictures of all the dishes (and selfies with her celeb clientele). I can go on and on but since the above (and the fact that it’s on my Top 5 Favorite LA Restaurant List) should be enough to convince you to go, talking about the Jitlada experience will be more beneficial to all. With the below I am not trying to scare you off and despite how it sounds, ALL are worth it! First off, Jitlada does not take reservations and it is not very big. First come first serve – so plan accordingly. I have gotten there at 4:50pm on Sunday (they open at 5) and have been 6th on the list. Valet is available and if you get there after 5ish pretty much you’re only option; but trust me, you’ll want to do it. You’ll catch my drift when you head over there. The atmosphere is very laid back and casual; you can wear whatever. It’s set in a underwhelming Thai town strip mall off Sunset. However, Jitlada is a major celebrity hotspot. It has been noted a favorite of Aziz Ansari and Drew Barrymore, to name a few. And apparently Ryan Gosling is a regular?? Fingers crossed I see that hottie there one day — I go around twice a month so there’s hope! About half the times I’ve gone, I’ve seen someone famous…from A-list all the way to Z. Now the most important disclaimer- Spicy, Spicy, Spicy!!! My first time there I said I like everything very spicy…and then I drank about two gallons of water. It was just so good that I could not not eat it all. Now I just order as is and it’s still spicy, but perfect. Side note – whenever I go I make a game of watching other diners who can’t take the heat. From people dipping their napkins in their water and patting the back of their necks to others just completely drenched, it’s hysterical! The good news: they are good about filling up your water, like 30 times. Some dishes take a while to come out so if you’re in a time crunch, my tip would be to let them know. And lastly, Jitlada isn’t as cheap as other Thai town spots but it’s served family style (which always helps). And let me reiterate, totally worth it! I know I’m an adventurous eater and a sucker for spice, but hopefully you’ll love it as much as I do!